Wonderful café and tea shop specialising in handmade organic cakes and chocolates. There is also an imaginative lunch menu which includes Jann’s delicious Scottish goat, West Indian style, as well as soups and toasties. 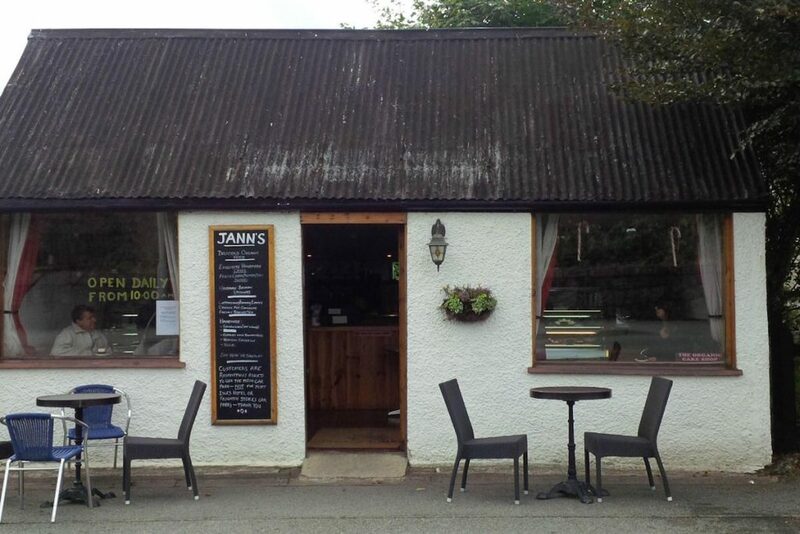 Jann’s is easy to find on the main road in Dunvegan, opposite Giant MacAskill’s Museum.